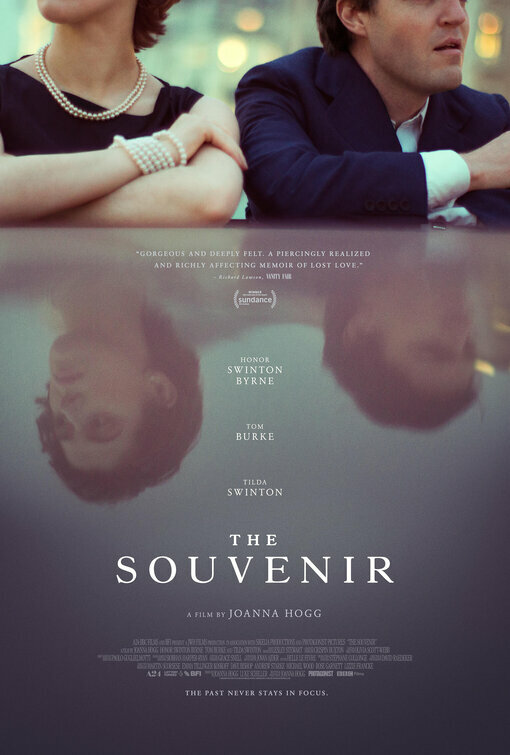 The movie The Souvenir follows a quiet film student (Honor Swinton Byrne), Julie, who begins to find her voice as an artist while navigating a turbulent courtship with a charismatic but untrustworthy man (Tom Burke). 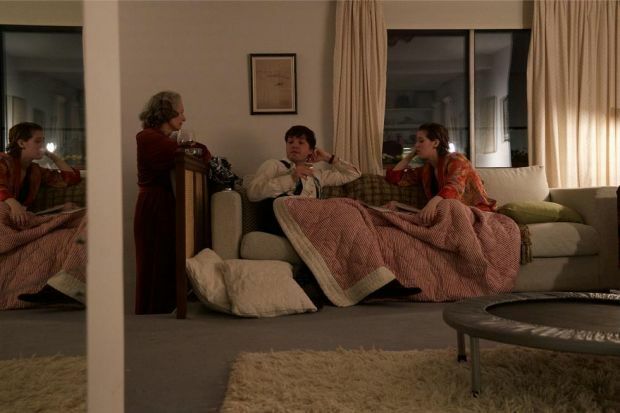 Tilda Swinton plays the mother of her real life daughter in the film. Set in the Holy Land in the first century C. E.